Home / Articles / Did I Make The Right Choice? There comes a time that you will ask yourself: What if made a different Choice? What if i followed my heart before? What if i didn’t let it happen? 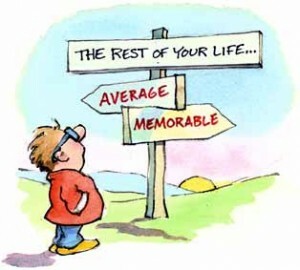 What ifs… So many what ifs.. and that will lead you to asking yourself, Did i make the right choice? I wanted to share with you that recently I had a dream where a being came to me and asked me if I was interested in being shown parallel universes with the purpose of seeing how my life would have turned out if I had made different decisions.That’s an offer that doesn’t come around much, so I jumped on the chance to see what my life would have been like if I had done things differently. I wish everyone could be taken on the journey that I had. The insights were incredible, and the experience was bittersweet.It’s never too late to pick up that thread of joy again and follow it to its natural conclusion. You may have lost some time, you may have to back track a bit to find it, but it’s there, waiting for you to pick it up again.